Curtains drawn, lights dimmed and we can already feel our seats rumbling in the dark courtesy of a booming show soundtrack before dancers take to the stage in resplendent kimono, curtains pulled back to reveal digitally (and gorgeously) rendered scenes of temples and a blaze of cherry blossom. It’s a Friday night and showtime at “neo Japanesque” entertainment venue Kaguwa (香和) in Tokyo’s popular nightlife district of Roppongi. And before we’ve had time to wrap our minds around the scene, we’re launched into a viscerally sequenced sword fight set against swaying corn and a full moon, the dancers dishing out well-rehearsed blows to the sound of heavy metal guitars and thumping beats. The scene culminates with an arm wrestle during which a delighted member of the audience is enlisted to help sway the tie. “We have oiran (Japanese courtesans), ninja, samurai, we want to showcase Japanese culture so we have a piece that is influenced by anime culture, drawing from things like Naruto. There are also some gothic elements and sad pieces as well as those that use wagasa (traditional Japanese umbrellas),” says Atsushi Takayama, vice president of Moon Child Co., Ltd., the company behind Kaguwa and this “neo Japanesque” show. It’s a time of new beginnings for Takayama and the Kaguwa cast (seven during our show -- two male, five female) having moved to pastures new after a 14-year run at another Roppongi location. In its shiny new guise Kaguwa resumed entertaining audiences, both domestic and overseas, in November of 2018. “The response to the show, particularly from foreign customers, has been really positive,” says Takayama. “The timing of the early performance means that overseas visitors can have some food, take in the show, and then have plenty of time to go back to their hotel,” he continues, referring to early performances at Kaguwa that kick off at 19:30 prior to which audiences can enjoy a buffet dinner while show dancers visit tables to chat. Like the term “neo Japanesque” itself though, Kaguwa’s show is hard to pin down. In fact, to try and corner it into a cosy term is perhaps to miss the point. 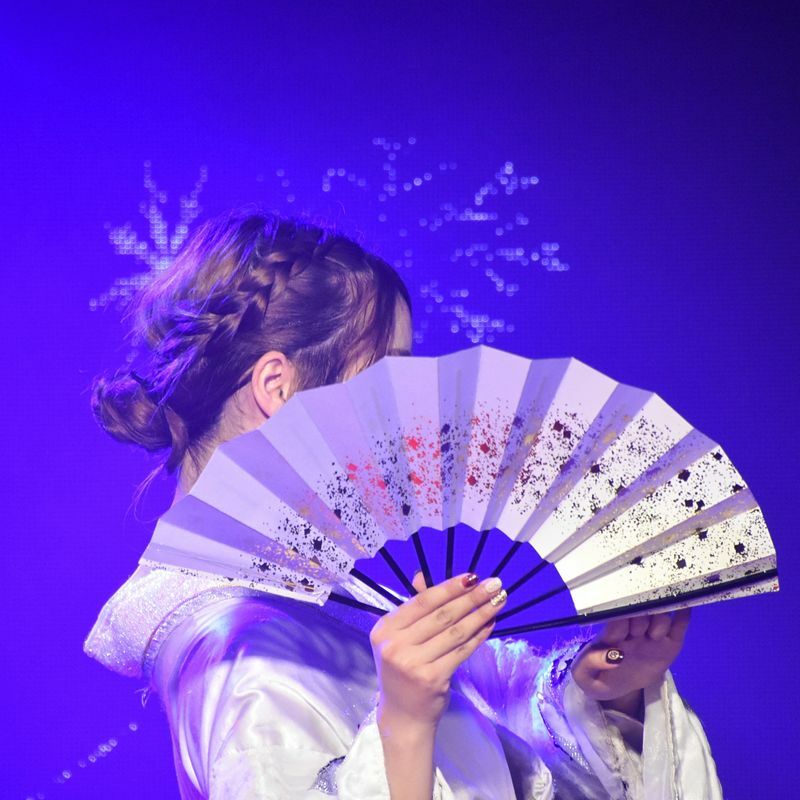 What you have here is a show that celebrates Japanese tradition and culture (the “wa” part of “Kaguwa”) but refuses to be limited by it, gleefully blurring the lines between the delicate shapes of times gone by and the mad, colorful stylings of modern J-pop culture. 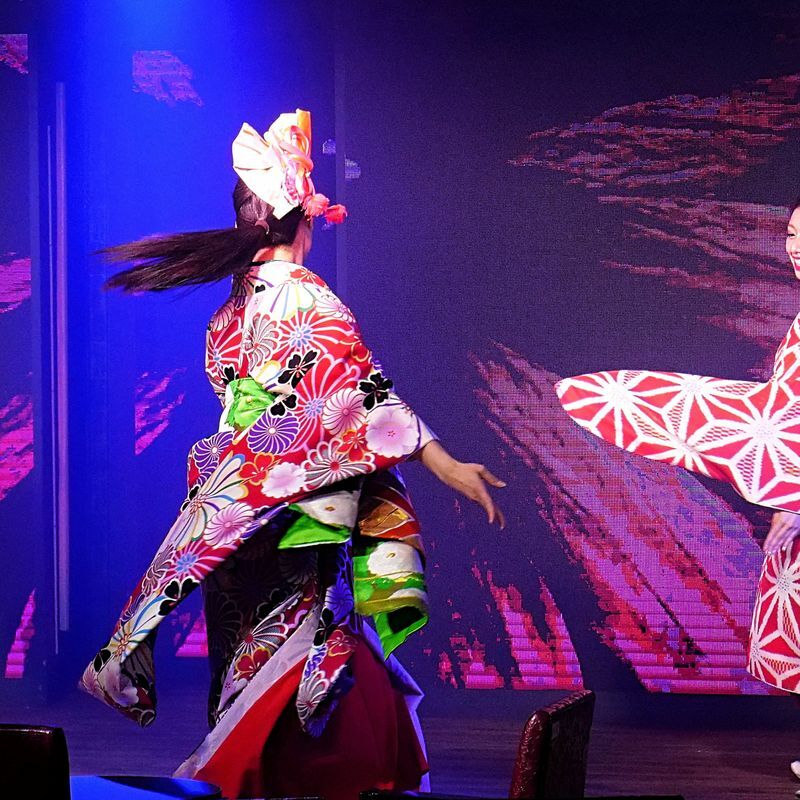 Midway through the show audiences are regaled by dancers wearing a mini-skirt version of the kimono in a kind of neo-burlesque number that gives a fun nod to Akihabara and the district’s anime fans. If some parameters would help though, perhaps we can turn to Takayama’s succinct explanation of the meaning behind Kaguwa, “the smell of Japan,” he says in English with a charming laugh. There are moments of poignancy too, with show numbers that encourage audiences to reflect on the suffering of the past. “Personally, I like the yuujo song, where we recreate the atmosphere of the old red-light district,” lead dancer Kazumi tells us after the show. What is clear though is that the 45 - 50-minute show at Kaguwa packs in a set of numbers that are as gorgeous as they are eclectic and ambitious. Exhausting even, and not just for the dancers. But this is Japan as you’ve likely never seen it before, and from where we’re sitting it looks pretty spectacular. Early shows come with a buffet dinner that begins serving at 18:00 before the show starts at 19:30. Buffet includes pastas, salads, and roast beef, fruit and cake for dessert, and an all-you-can drink menu is included in the price. Access to the buffet closes a few minutes before the show starts so be sure to fill up! There’s no eating or ordering drinks during the show. Tickets for later shows come with an all-you-can-drink (snacks included) menu plan among others. Yes, you can tip your favorite dancers after the show by buying bundles of (fake) money prior to show start. Members of staff will come to your table with the “bills.” One bundle is 1,000 yen. At the end of the show the cast addresses the audience and dancers are introduced. Raise your hand at the introduction of your favorite dancer and they will come to you personally to collect your tip in a part of the show that is as charming as it is just a bit of fun. 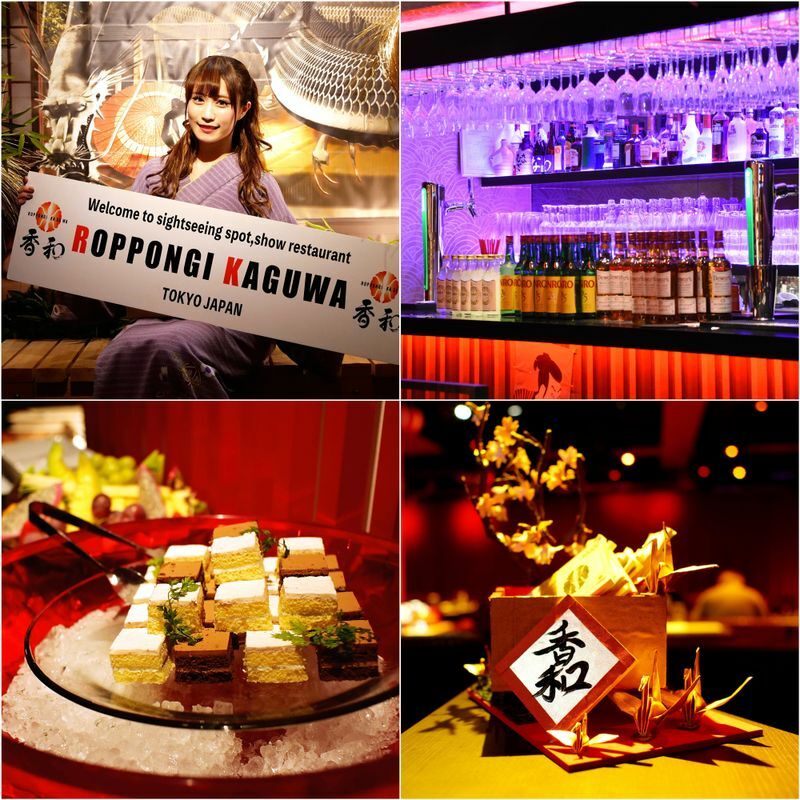 Prior to the show, while you’re enjoying the food and drink, members of the cast come round to meet and greet audiences at their tables and present them with their Kaguwa business cards (a nice souvenir). And no one is left out. In our experience, most of the dancers had at least a little bit of English in their language repertoire. They’re a fun and friendly bunch so don’t be shy. It’s not often you get to interact and talk with members of a show’s cast. At the end of the show, overseas audience members are invited to the stage to have their picture taken (via their own smartphone) with the show cast … on the stage in front of everyone else! It’s a lot of fun. If you want your picture taken, members of staff will inquire before show start (and take your name(s)). Names will be called out when the time comes. Requests to have your photo taken with the cast can also be made at the time of booking. In a way, it’s a testament to this well-run show that, for the most part, photography is forbidden during the show itself, thus encouraging audiences to take it in directly rather than via a camera lens / smartphone screen. However, photography and video (smartphones only) is allowed during the first number of the show and during the audience address at the end. Just before the venue reception is a special decorative photo spot where you can freely stop and have friends take your photo. Ticket / show reservations can be made in advance online via the Kaguwa homepage. Reservations can also be made over the phone in English. Make reservations in advance to avoid disappointment should all seats be taken. 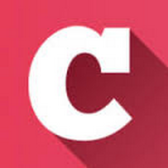 ** A la carte and bento plans may also be available at Kaguwa (depending on day / show time) and there is a third, even later, show on Saturdays only. Contact the venue for more details.